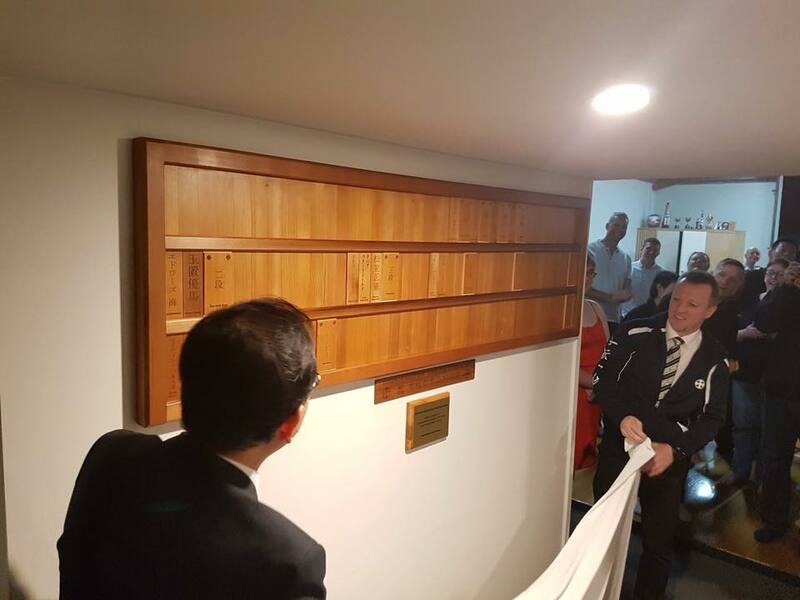 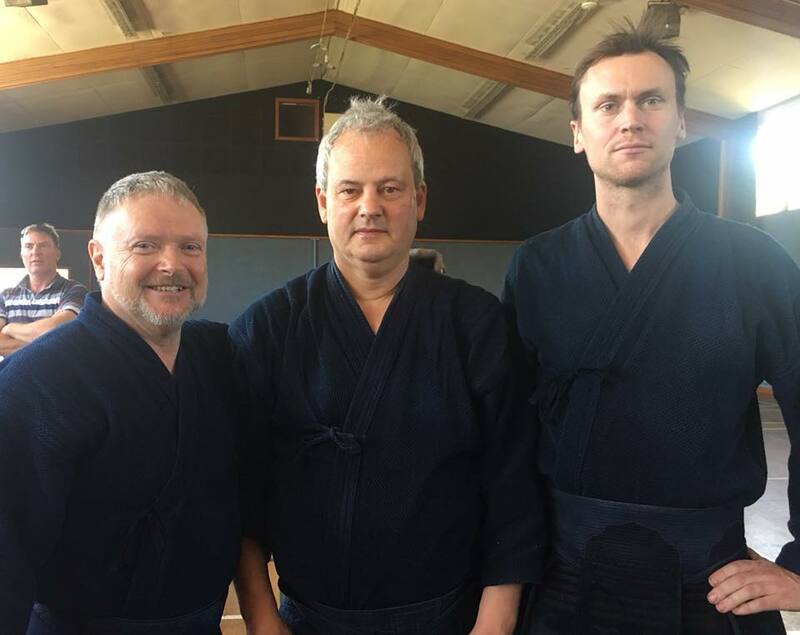 The Canterbury Kendo Club was founded by Alex Bennett in 1988 following his rotary exchange to Chiba, Japan. 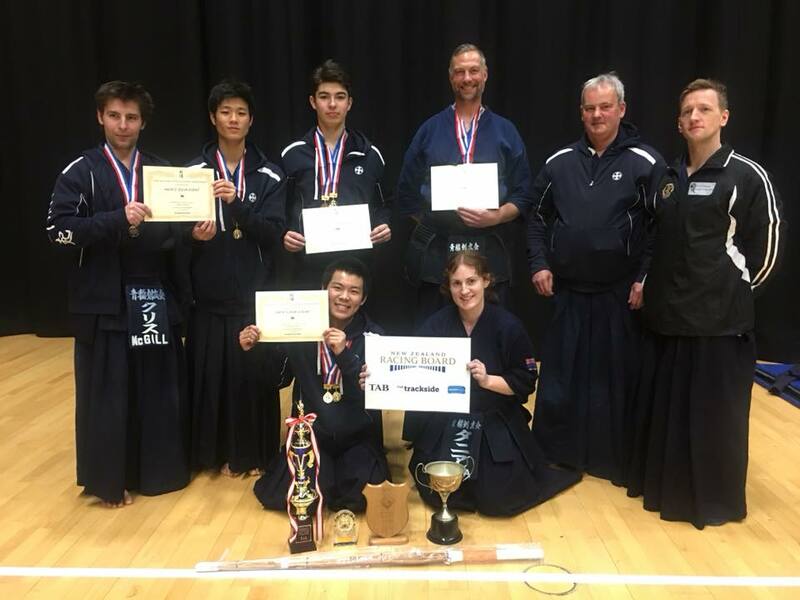 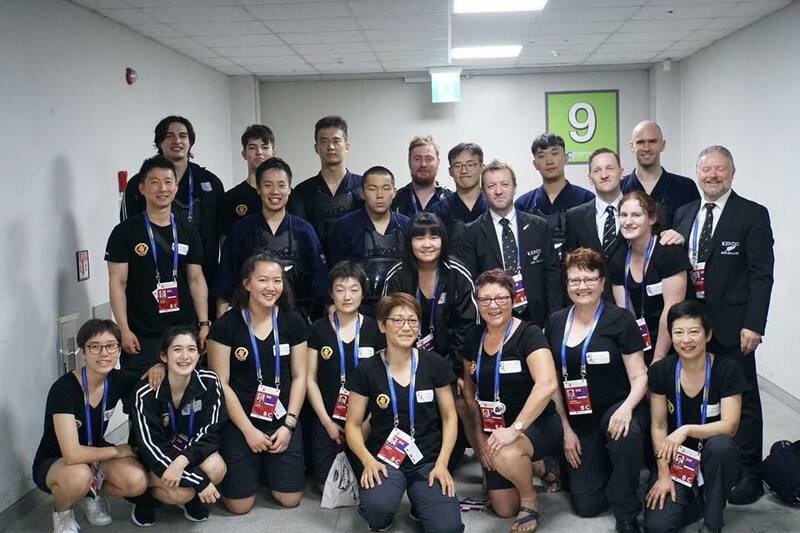 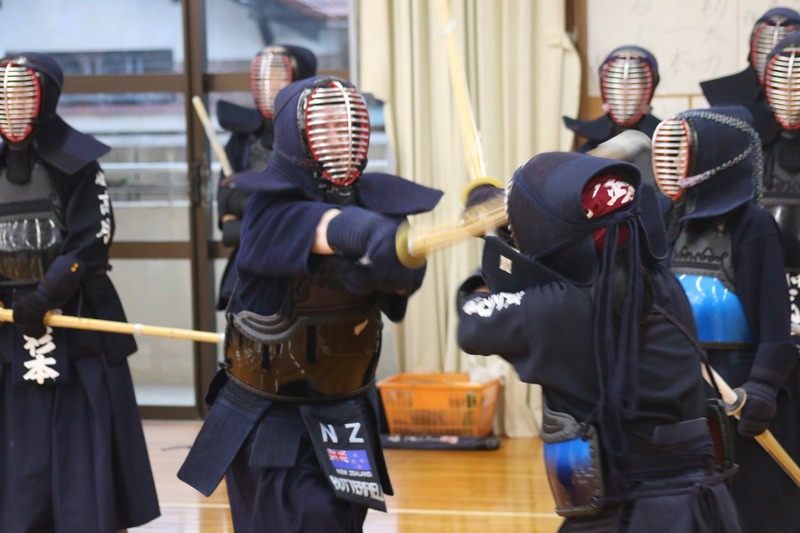 Today, we are the only New Zealand Kendo Federation affiliated kendo club in Christchurch. 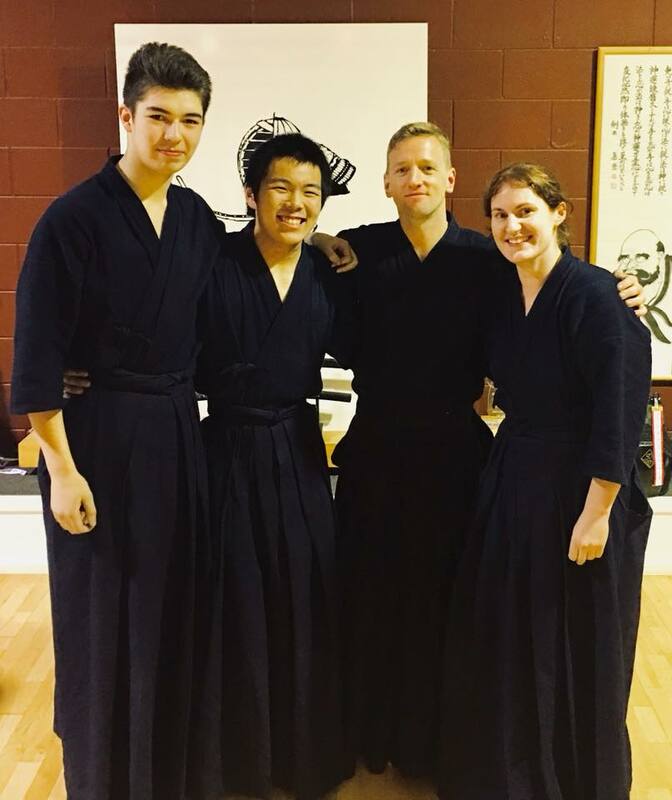 We welcome members aged 10 and above.